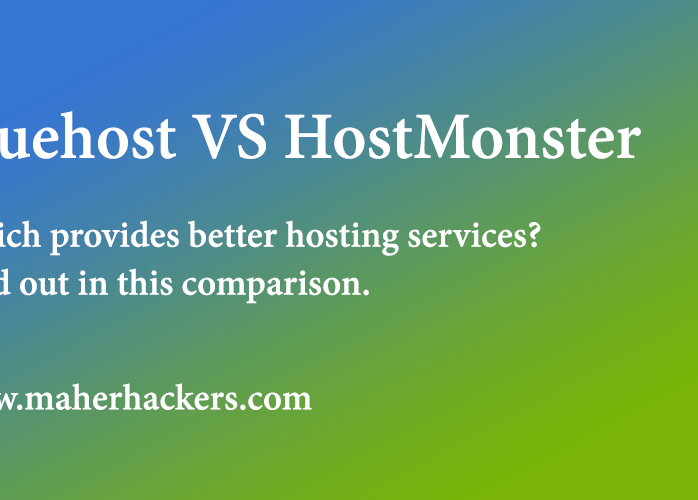 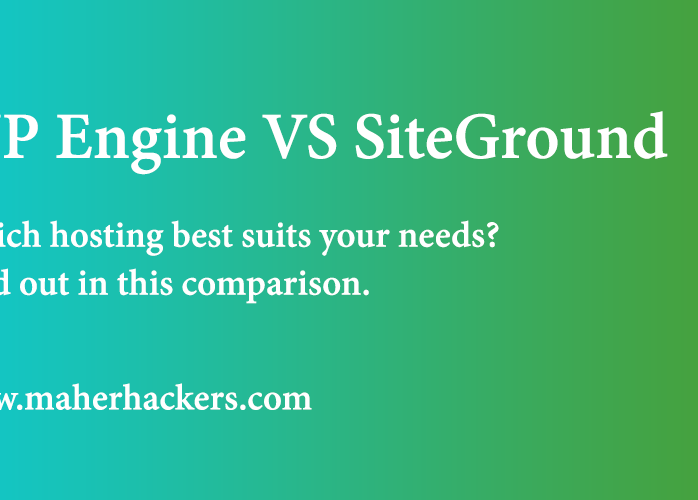 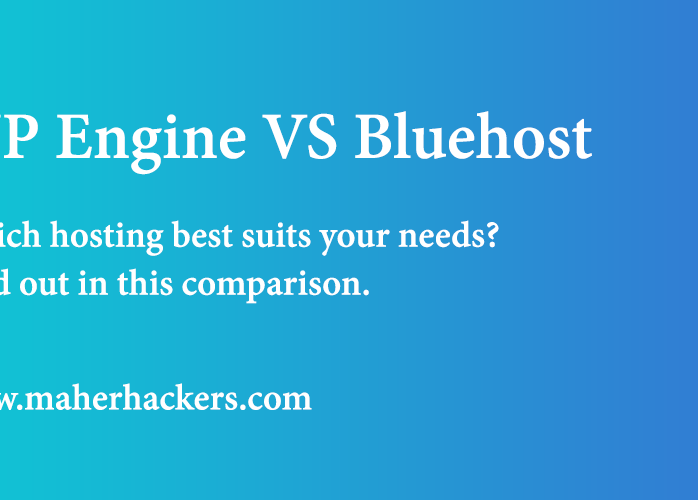 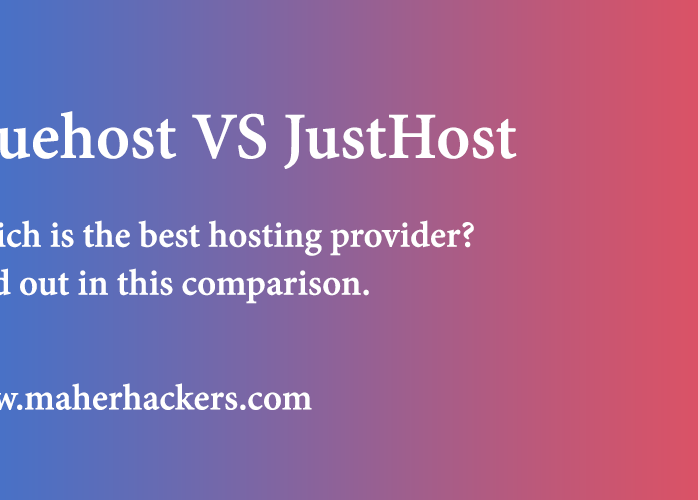 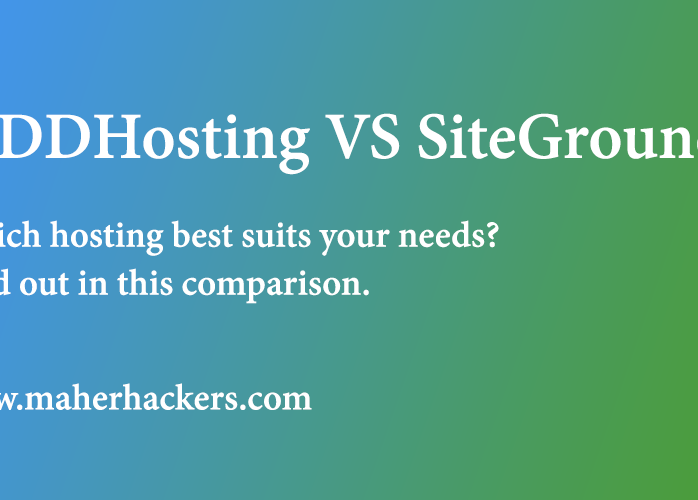 Bluehost Vs HostMonster: Which Provides Better Hosting? 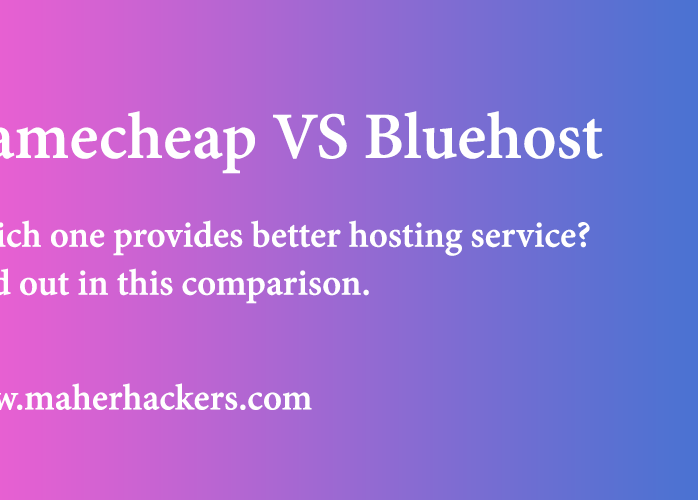 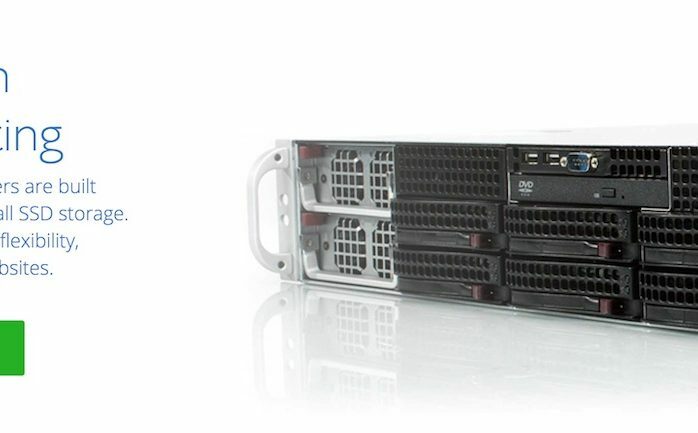 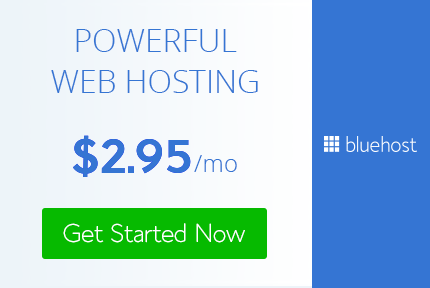 Bluehost VPS Review: How Does It Fare Against The Competition? 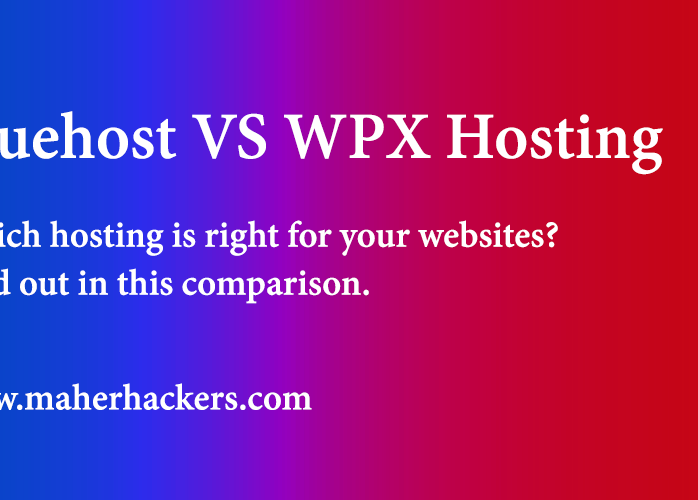 Bluehost Vs WPX Hosting: Which Hosting is Right For You? 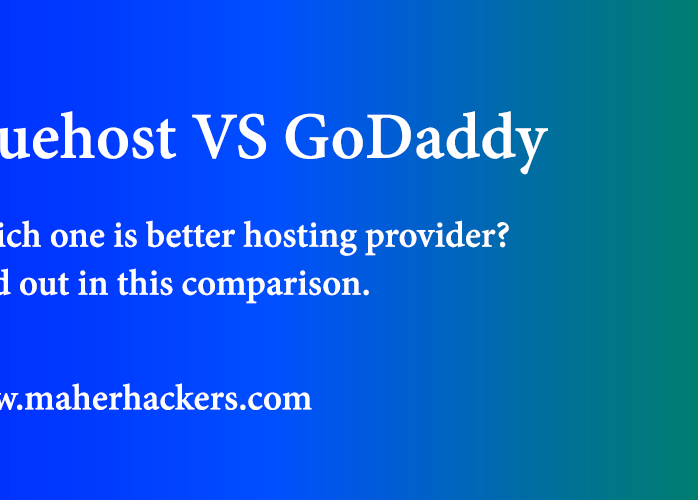 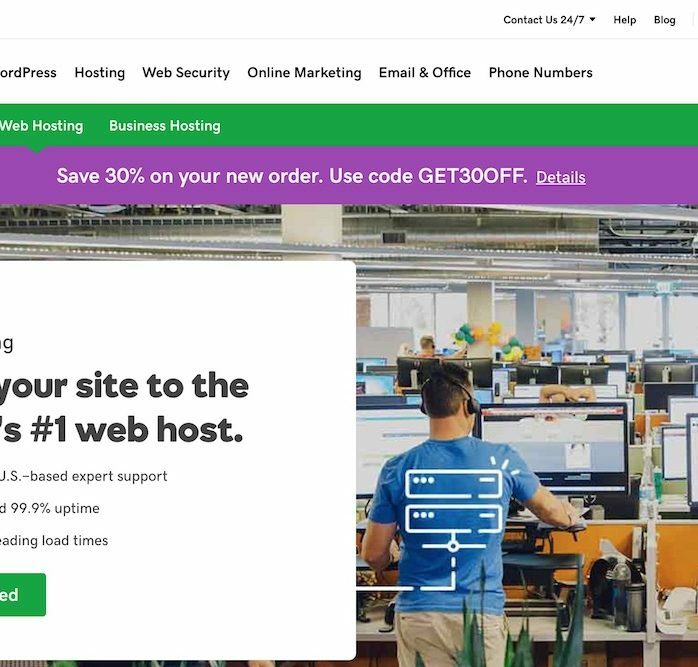 Bluehost Vs GoDaddy: Which is a Better Hosting Option?